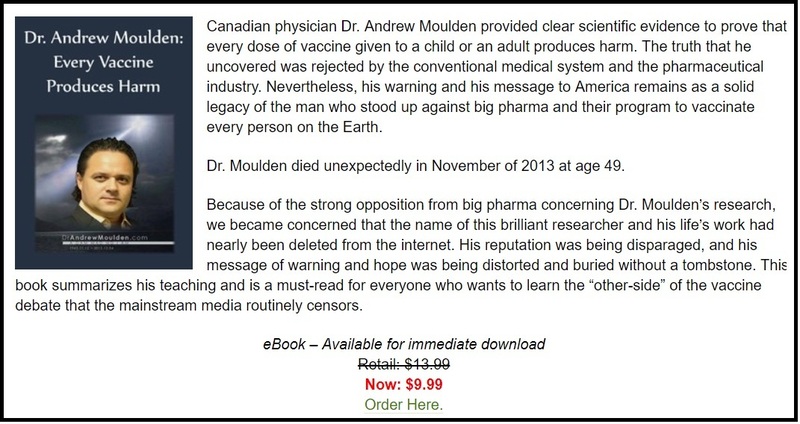 I know that the information I have gleaned over these years will be useful to the millions of increasingly frustrated and angry parents and grandparents of America’s fully vaccinated, over-vaccinated and therefore vaccine-injured children. These angry parents have seen their children injured and then, to add insult to injury, they have been cruelly ignored, cruelly silenced and often cruelly reviled by the physicians, clinics and hospitals that have been in the business of falsely reassuring parents about the safety of cocktails of vaccines that contain neurotoxic ingredients and that are simultaneously injected into immunologically-immature infants. 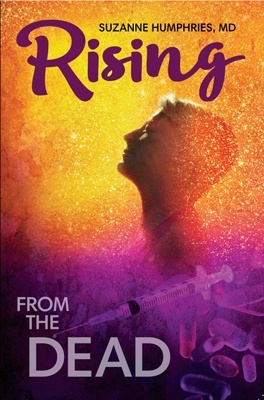 The “healthcare-providing” entities that I was once affiliated with, have tragically failed to emphasize or even mention – I suppose in the name of corporate profits or sheer ignorance – that the tiny bodies, tiny muscles and immature brains that are being targeted by Big Pharma to receive sublethal doses of a toxic brew of chemicals and other substances (particularly mercury, aluminum and live viruses). 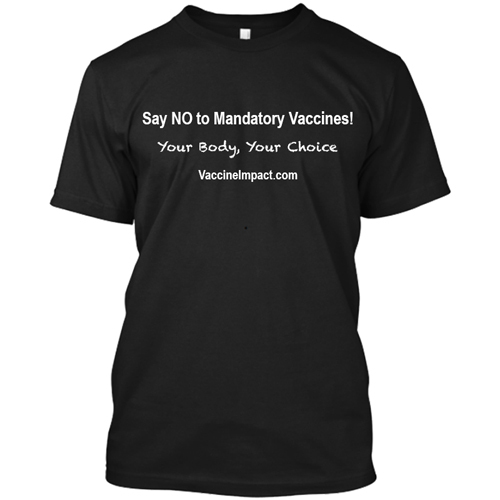 America’s over-vaccination agendas is making a lot of money for any number of compassionless corporate entities who never had to take – or don’t feel compelled to honor – the Hippocratic Oath. 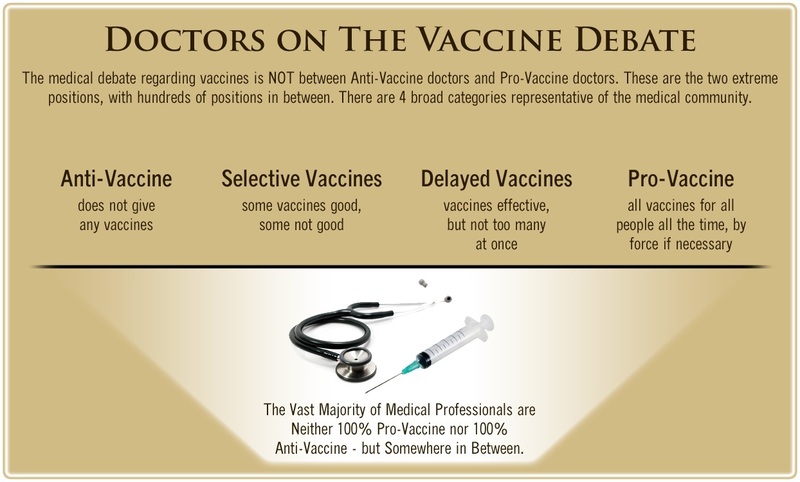 The parents of vaccine-injured or killed children are justifiably angry for a lot of reasons. Their demands for justice for their injured children are understandable and unquenchable. Just listen to the hundreds of testimonies from parents on the VAXXED YouTube channel . Tragically, modern, over-busy, double-booked physicians can’t find the time or energy (or inclination) to read any medical journals other than the ubiquitous freebie journals and Big Pharma subsidized medical journals. Even previously prestigious journals like JAMA, NEJM, etc are shamefully allowing Big Pharma mercenaries to get their pseudoscience published. The money behind Big Pharma’s advertising gives for-profit corporate entities the influence to promote their toxic drugs and vaccines. Economically-powerful and politically-powerful entities like the multi-millionaires and corporations that are associated with Wall Street, Big Pharma, Big Oil, Big Business, Big Agribusiness, Big Chemical, Big Insurance, Big Weapons, etc. usually get whatever they want. The corporations represented in those categories have unlimited amounts of money and well-cultivated, albeit unholy relationships with easily-bribed state and federal legislators. That has resulted in a multitude of pro-corporate laws getting on the books which makes it too easy to commit crimes against humanity and then cover-up those crimes, with no attention from the equally corporate-controlled and deeply co-opted mainstream media that therefore black-lists anti-Big Pharma scholars. 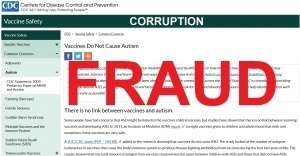 2) the FDA’s Vaccines and Related Biological Products Advisory Committee (VRBPAC) information is at https://www.fda.gov/AdvisoryCommittees/CommitteesMeetingMaterials/BloodVaccinesandOtherBiologics/VaccinesandRelatedBiologicalProductsAdvisoryCommittee/ucm129570.htm . Dr. Kohls is a retired physician from Duluth, MN, USA. In the decade prior to his retirement, he practiced what could best be described as “holistic (non-drug) and preventive mental health care”. 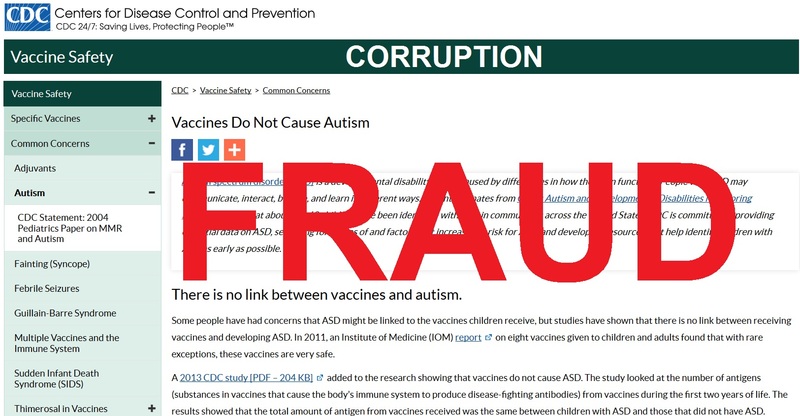 The ACIP comprises medical and public health experts who develop recommendations on the use of vaccines in the civilian population of the United States. The recommendations stand as public health guidance for safe use of vaccines and related biological products. The ACIP develops recommendations on how to use vaccines to control disease in the United States. The recommendations include the age(s) when the vaccines should be given, the number of doses needed, the amount of time between doses, and precautions and contraindications.